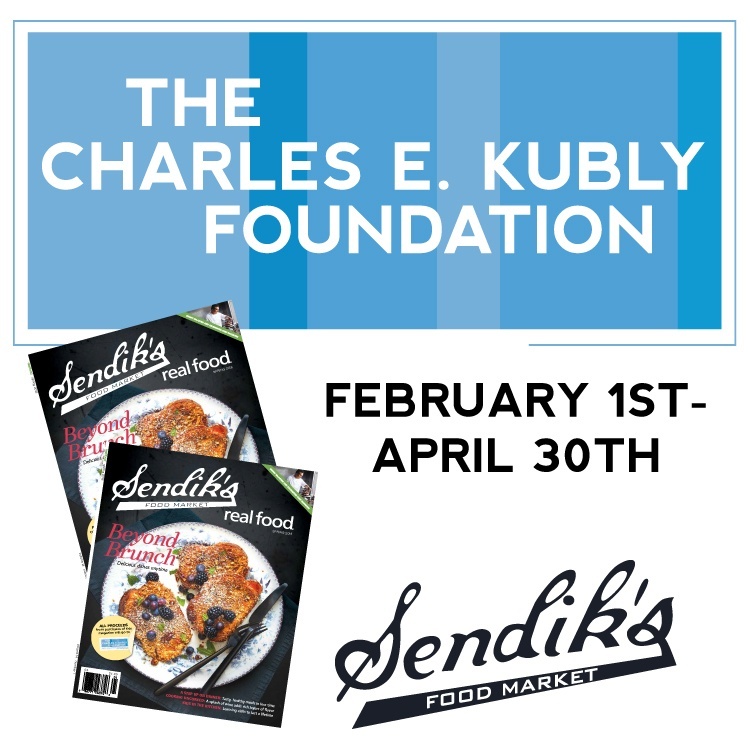 Sendik’s Real Food Magazine will sell for $1.99 each with all proceeds benefiting The Charles E. Kubly Foundation. Purchase a chocolate heart for $1. 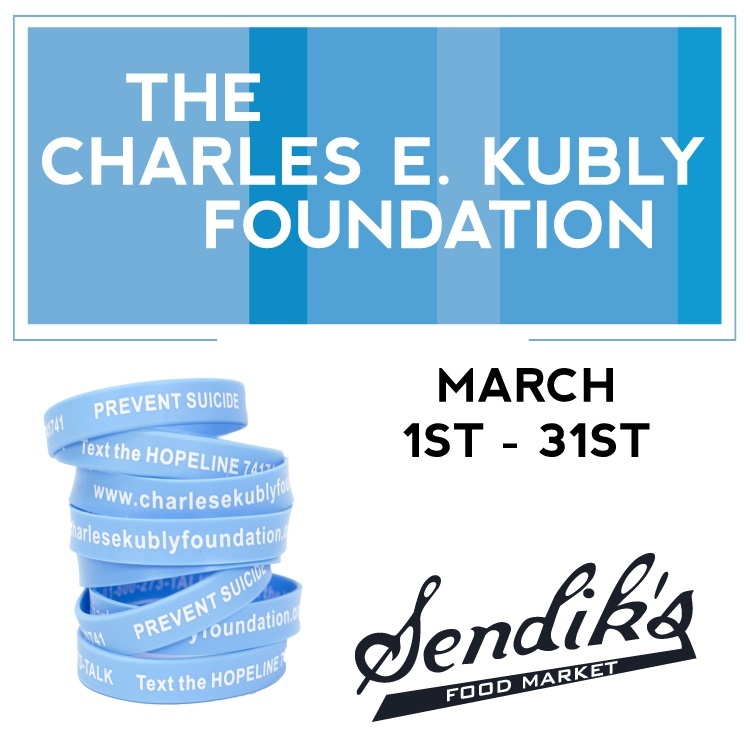 All proceeds benefit The Charles E. Kubly Foundation. Bracelets will sell for $1. 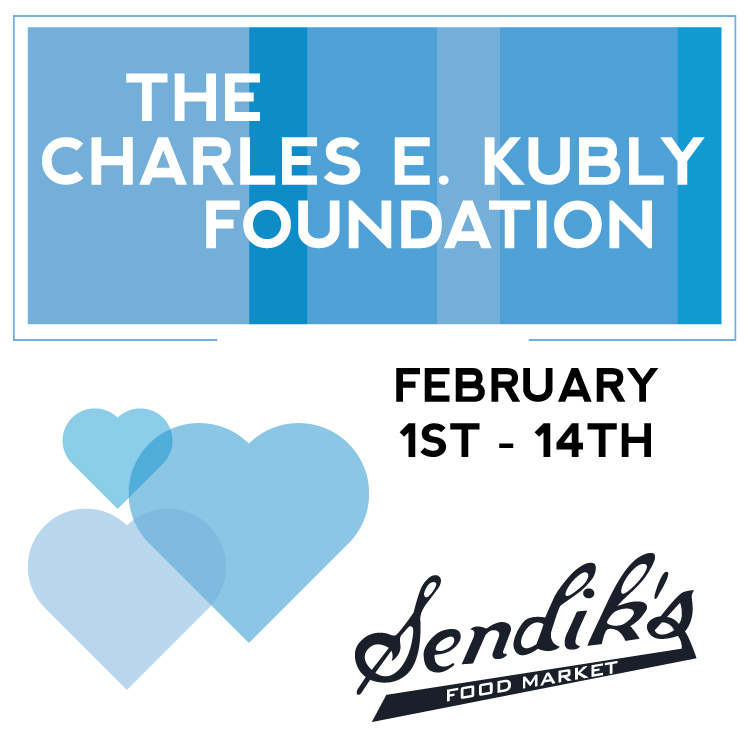 All proceeds benefit The Charles E. Kubly Foundation. Ask your cashier to round up your total to the nearest dollar. 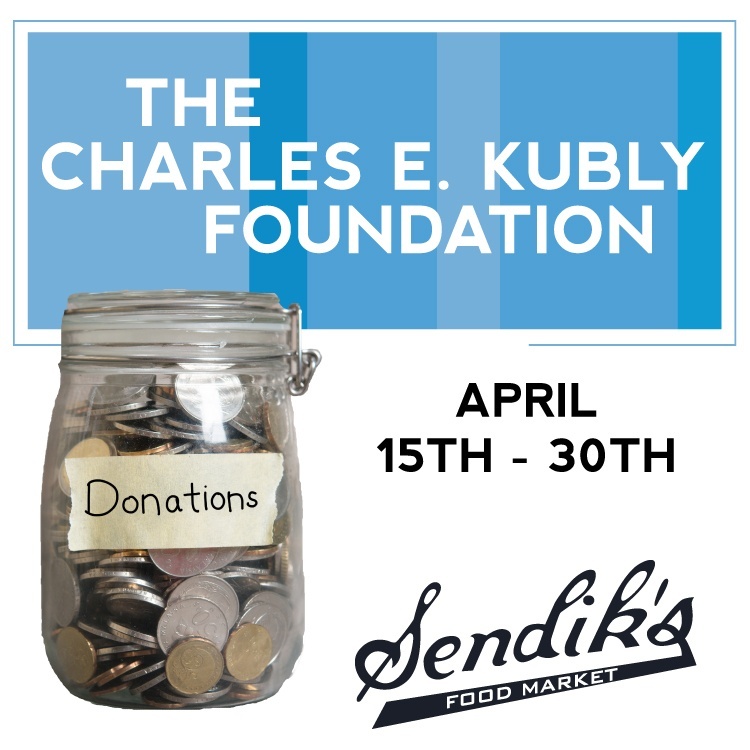 All of the money collected will go to The Charles E. Kubly Foundation.